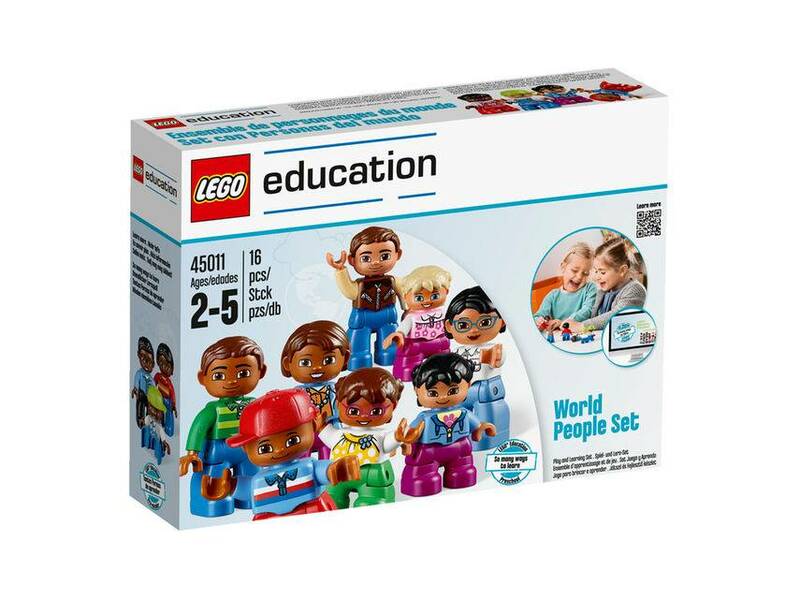 The World People Set allows preschoolers to play with four different families with four members in each, giving each a voice and range of actions through role play. 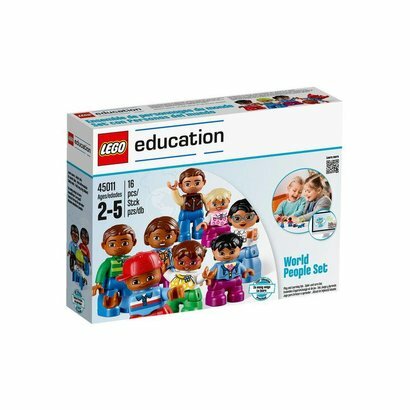 The set is great for free play, but can be used for more directed teaching that encourages discussions about respecting similarities and differences among people. The set will start discussions about cultures, gender, age, and family relationships. 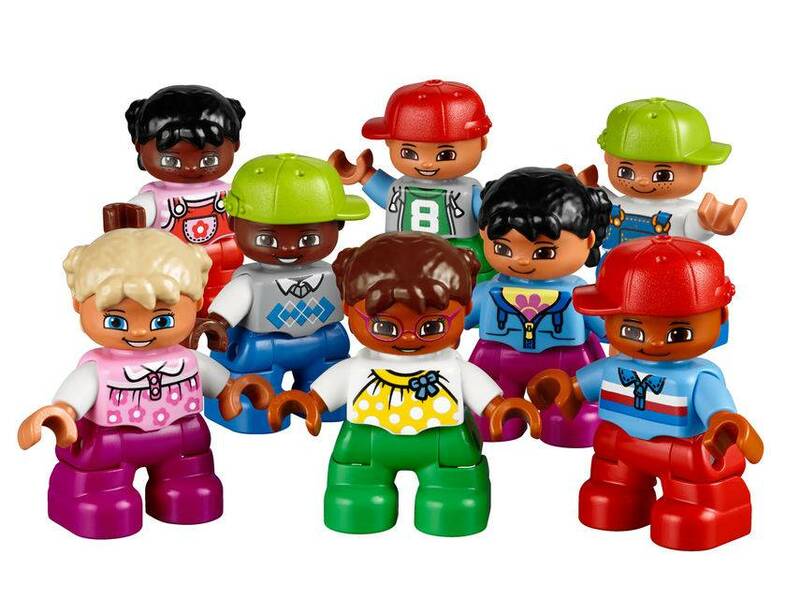 Set includes 16 LEGO® DUPLO® figures. Each of four families consist of an adult male and female, and a child of each gender. Figures provide great role play opportunities, and teach about differences and similarities amongst people. 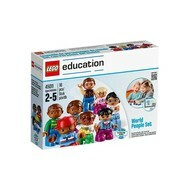 This set lets you look at gender, age and ethnicity, explores culture and people’s needs, and integrates with other sets in the LEGO Education series.